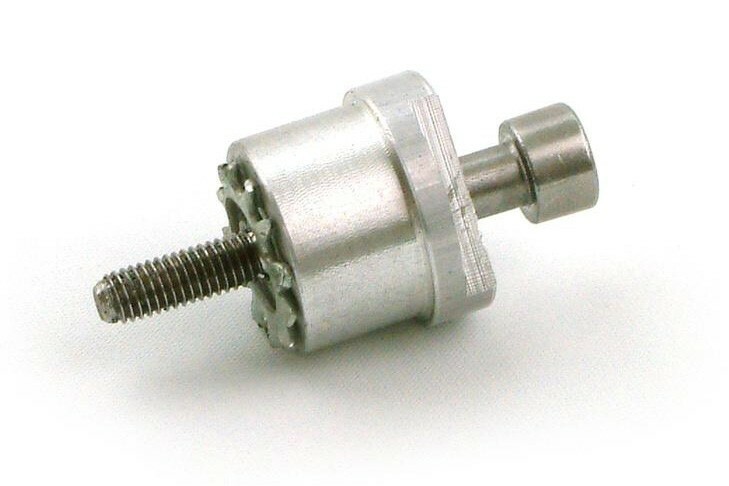 This special fitting has been designed to fit the new Triumph Bonneville motorcycle manufactured since 2002. The new Triumph handle bars have a factory fitted insert with an M5 thread to accept a standard low quality bar end mirror. This insert which has a diameter of 20mm and a depth of 13mm will drop inside the handle bar and the bolt is M5 to suit the existing thread. This now allows you to kit your Bonneville out with the finest quality Stainless Steel Bar End Mirrors available.